Sipkes Donato DNP, APRN, FNP-BC, A. 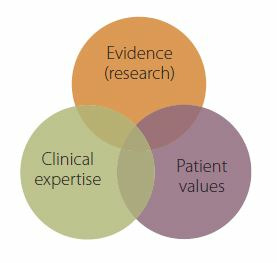 |Brennan MLIS, E.
This article is to help you as nurse practitioner in practice, keep up to date in your knowledge how to best treat the patients based on evidence-based practice (EBP). Achieving the goal of practicing evidence-based health care is not easy. What are the best resources to answer your clinical questions to help you in your clinical practice?